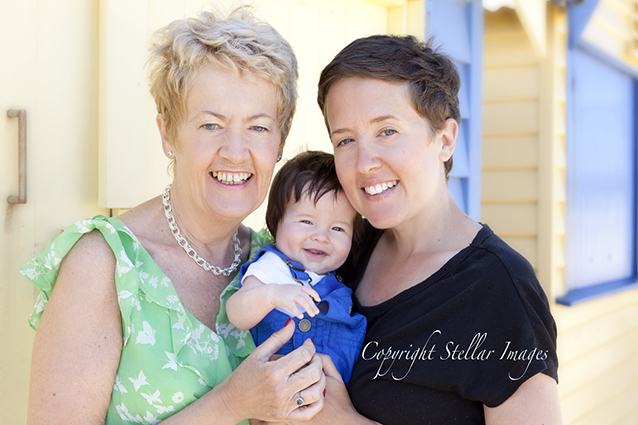 Whilst in Perth last year, I photographed this beautiful family at their home. 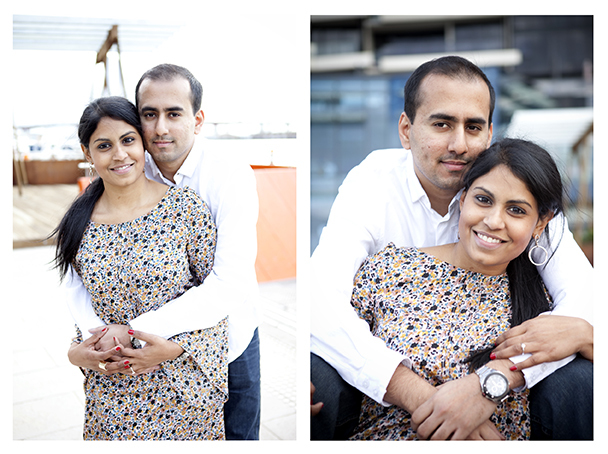 It was a Mini Portrait Session (30 minute sitting with 10 digital images provided). 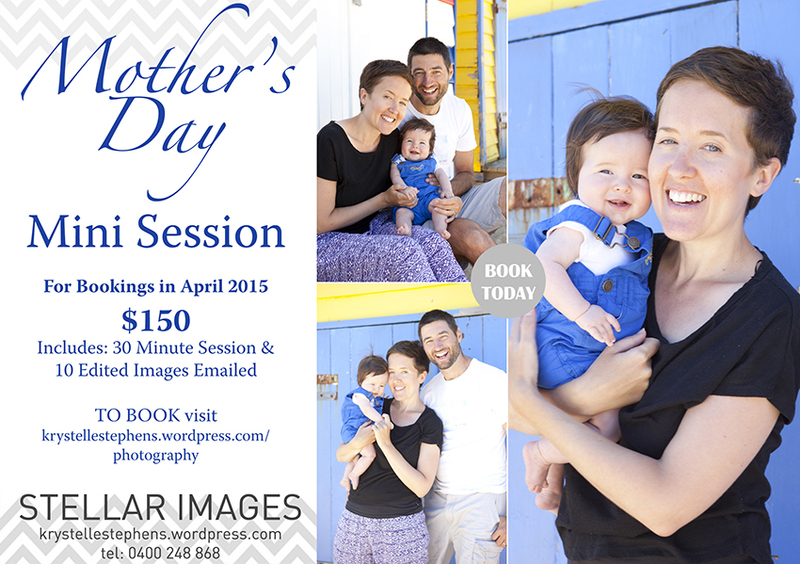 It was a relaxed and fun shoot with Molly ‘assisting’ me. 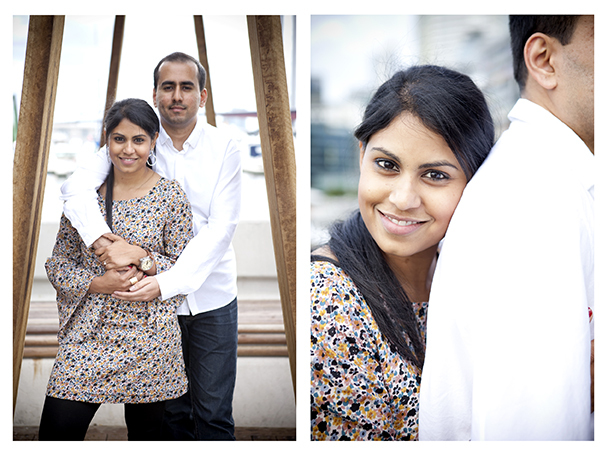 It was a pleasure to photograph Sarala and Amrith before they flew out to marry in Kuala Lumpur. 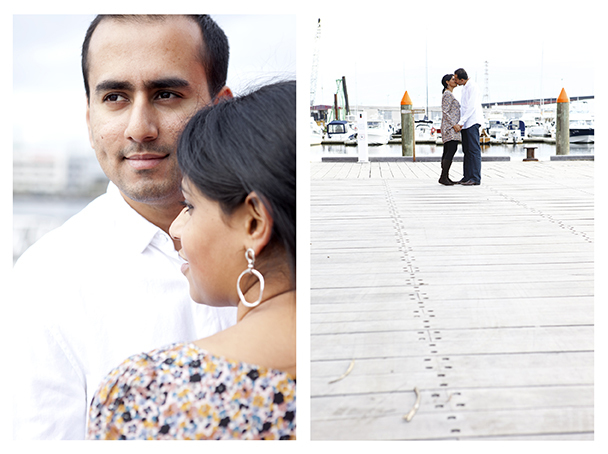 We all had fun and it was beautiful to capture such a loving couple. 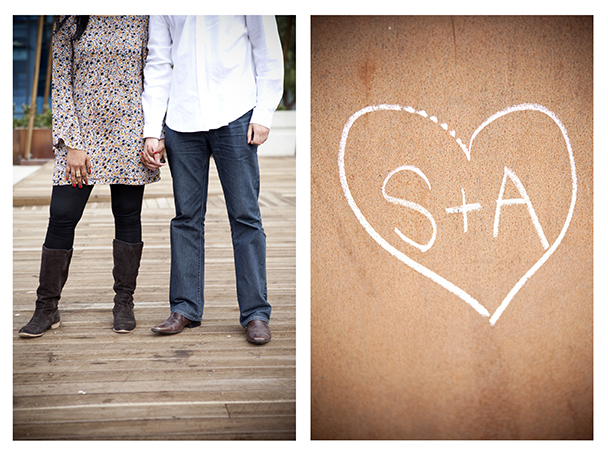 S&A, I wish you a lifetime of love, fun and happiness. 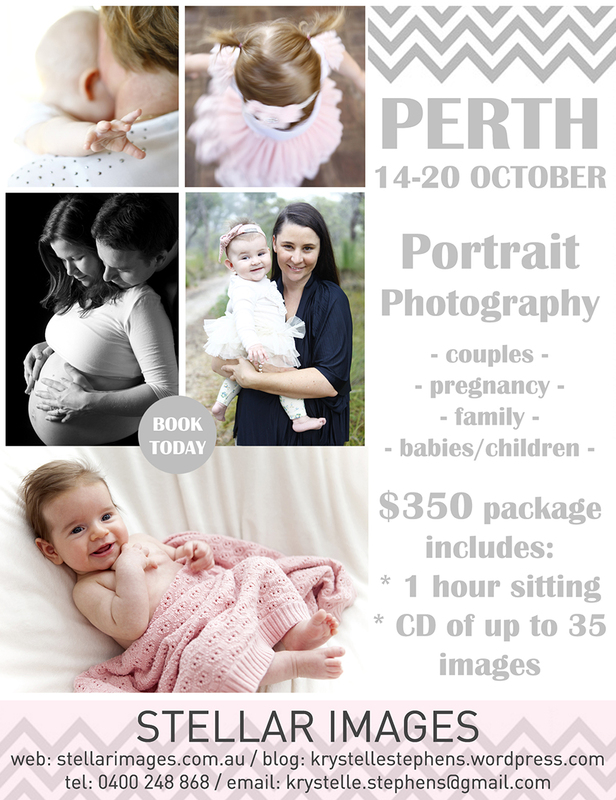 All images copyright Krystelle Stephens for stellarimages.com.au.